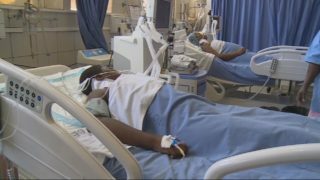 In the latest crisis to hit the cash-strapped country, medical staff at the Harare Central hospital are only treating life threatening and maternity cases. 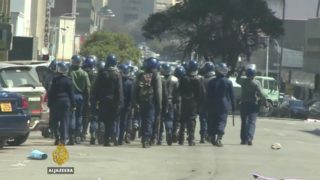 Riot police in Zimbabwe have used batons to break up a peaceful march in the capital Harare. 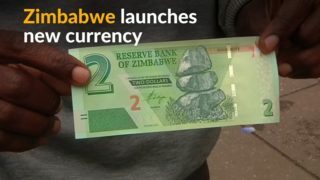 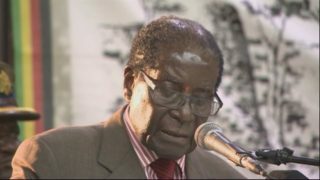 It's the latest protest against President Robert Mugabe's government. 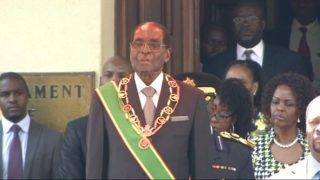 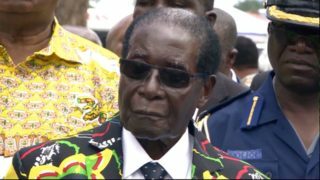 Thousands of Zimbabweans rallied in support of President Robert Mugabe, days after war veterans called for him to step down. 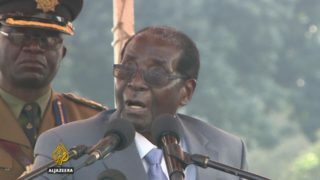 At the rally, the 92-year-old leader threatened to punish the dissenting war veterans.